It's always hard to review a memoir because how do you review and critic what someone actually lived through? The experiences are real, the characters are real and the emotions are real. It's tough to review, however, it is not tough to discuss it! The author, Katie Rain Hill stole my heart upon reading the very first line: I hate flies...She is full of so much light and humour. She made me laugh out loud on more than one occasion. You would never believe that this person once struggled with their identity. Katie Hill's personality jumps off the pages. She screams confidence and independence. I am almost positive that if I were to meet her in real life I would say "This woman really rocks. She knows exactly who she is!" And she does! But it wasn't always that way for her. She was a girl trapped in a boys body and this detailed telling of her story takes us through the highs and the lows of her transition into the beautiful person she is today. Katie does not sugar coat anything throughout this memoir. She is very raw and honest about her experiences with bullying and discrimination. She is also very open with her experiences with heartbreak. One lovely person Katie always had in her corner was her Mother. Some are not so fortunate to have the love and support from their family but Katie's mother remained her Cheerleader, rock, confidant and everything in between throughout this whole journey of Katie's growth. This book would be so resourceful and helpful for teenagers. There are so many children out there today that are discovering who they are but may be afraid. You don't have to be a transgender to understand the things this book can offer. Anyone struggling or trying to become their own person can gain something from this book. 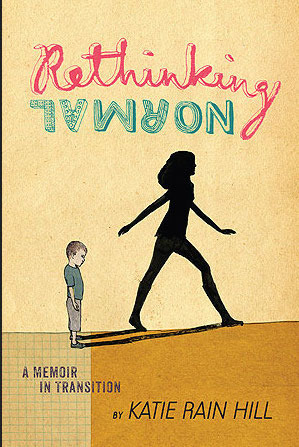 It is a wonderfully written story about self discovery and personal growth! One day earlier, the hackers had warned people to stay away from movie air jordan australia theaters daring to show The Interview when it opened on Christmas Day, adding “Remember the 11th of September 2001. Earlier in the day, ABC News’ David Muir asked President Obama if people should stay away from movie theaters during the holiday season. air jordan shoes australia ?“The cyber attack (against Sony) is very serious. We’re investigating it, we’re taking it seriously. Usually writers do use paraphrase service for the better look of their essays. Now you can also use it.